Michigan nurse aides must complete an approved training program and pass both the knowledge and clinical tests before they can register to work as CNAs. Fortunately, the state is home to more than 200 approved programs, and Detroit hosts a number of them. Michigan requires nurse aides to complete 75 hours of training – part of which must involve clinical training. Upon completion of the training, graduates should submit a certificate of completion with the competency registration form to Prometric to schedule the test. Successful candidates receive their certificate, which is valid for two years, and automatic listing on the Nurse Registry – must receive a minimum score of 70% for listing on the registry. The 75-hour state-approved nurse aide program offered by Hazy Institute emphasizes the six principles of care. Seasoned instructors teach students how to measure the residents’ blood pressure and pulse rate, temperature and respiration. They also learn basic communication, nutrition, personal care and grooming. Applicants to the program must pass a criminal background check, chest x-ray, and TB skin test. All prospective students must have a minimum eighth-grade reading comprehension. Students must wear an appropriate uniform from the onset. At the end of the program, students receive a Hazy Institute Certificate of Completion and are eligible to take the state certification exam. Tuition costs $500 and includes the cost of material and textbooks. An easy payment plan is available to all students. Choose a convenient schedule for training. Greater Horizon’s has a 19-day evening option or 13-day all-day option. Over the program’s 90 contact hours, students acquire all the skills and learning necessary to pass the state certification exam and excel on the job. Graduates receive a certificate of completion from the institute and are prepared to take the Michigan certification exam. The state-approved program is one of the popular options for training in Detroit. It’s one of the few programs that accept students without a high school diploma. However, students must demonstrate the ability to read and comprehend. Additionally, applicants should not have any criminal charges and must not test positive for TB. Use the contact information below to request information on tuition rates and class schedules. 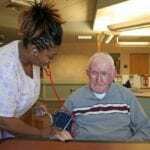 Get trained and become a Certified Nursing Assistant in two weeks. Health Care Solutions and Career Group’s nurse aide program teaches basics patient care skills, but the emphasis is on competent care with compassion. The school offers day and evening options for students’ convenience. Tuition costs $575 and covers textbooks, classroom teaching, lab sessions, and clinical training at an off-site medical facility. The school includes a one-day pre-exam review class for all students who plan to sit the state certification exam. Graduates earn a certificate of completion and are eligible to sit the State of Michigan Certified Nursing Assistant examination. State certification costs an extra $176.50 for the exam fee. Students must wear a school approved uniform and soft-soled white shoes for the duration of the course, and must take a background criminal check and TB test before entering the clinical part of the training. 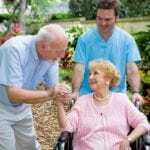 Advanced Care Training for Healthcare Professionals prepares students to care for patients/residents in hospitals, extended care facilities, assisted living centers and private homes. The curriculum includes classroom and practical training in personal care, vital signs, CPR, First Aid, anatomy and physiology, nutrition, and communication. Instructors encourage professionalism through the development of interviewing skills, professional resume writing, and communication techniques. Graduates receive a Certificate of Completion that they can use to apply for the Michigan State Certified Nurse Aide Exam. Applicants must complete a background check with no felonies, purchase school uniform, deposit $200 at the time of registration, complete a TB skin test, and attend a mandatory orientation session. A valid ID is required to complete the registration process. The tuition of $503 must be paid in full by the first day of class. The tuition includes the course textbook. The 80-hour, 10-day nursing assistant program at Genanscot includes CPR certification. The program is certified by the State of Michigan, so graduates are eligible to sit the State Certification Exam for Nursing Assistants. Taught by master’s prepared nurses, the curriculum includes training in nutrition, vital signs, personal care, hospice care, patient rights, patient independence, communication, laws and ethics, role and responsibility of the nursing assistant, and medical terminology. Applicants must be 18 years or older, be able to read and write, and be able to lift, bend and stoop. All applicants must undergo a background check, health exam, TB skin test, complete the questionnaire and health checklist, sign the payment agreement and make arrangements for payment, and submit a completed application and attend an interview. A flexible payment plan and job placement assistance is available for all students. 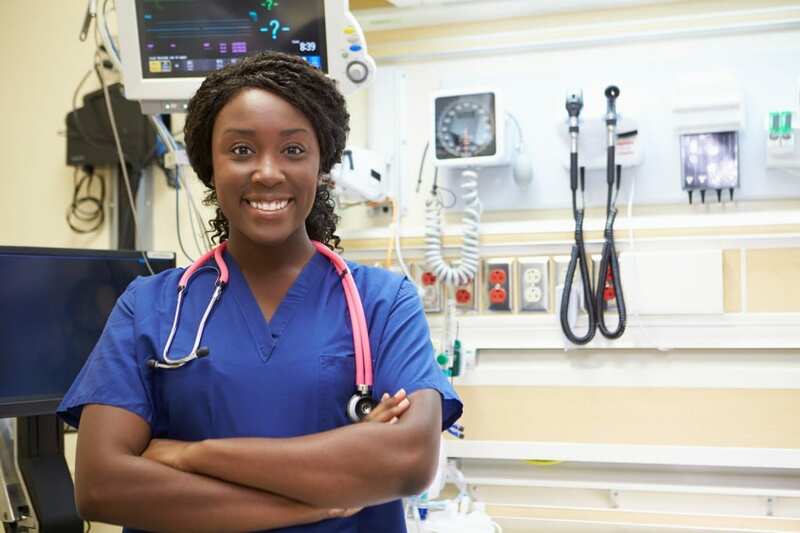 The Nurse Aide program at the Oakland University School of Nursing & Continuing Education provides students with the basic nursing skills and preparation to obtain state certification as a Nurse Aide. The curriculum consists of 102 hours of lectures and practical training. Graduates earn a Certificate of Completion and are eligible to sit the State Certification Exam. In the classroom, instructors cover the role of the nurse aide, vital sign measurement, patient safety, and anatomy and physiology. Students also gain practical experience in the application of hot and cold treatments, collecting specimen, range of motion of exercises, daily care such as bathing, feeding, and dressing patients, and caring for patients with acute and chronic illnesses. Interested persons must submit a completed CNA application, complete a criminal background check, urine drug screen, health screen, TB skin test, and flu vaccination, and submit documentation of a high school diploma or GED. Tuition costs $1,200 and includes textbooks, CPR training, certification costs, and laboratory and clinical training. Students must purchase a stethoscope and uniforms.